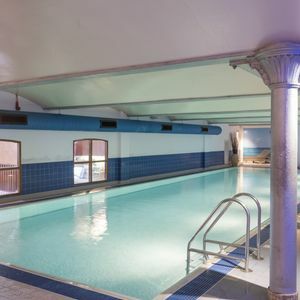 The Armitage Sports Centre is the main sports facility for The University of Manchester. 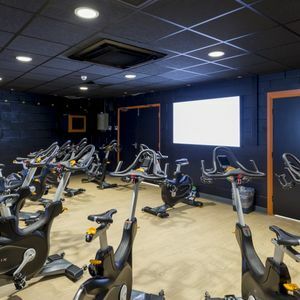 Located in Fallowfield and offering a fully equipped fitness suite, indoor halls and outdoor pitches, it is a perfect place to engage in sport activities. 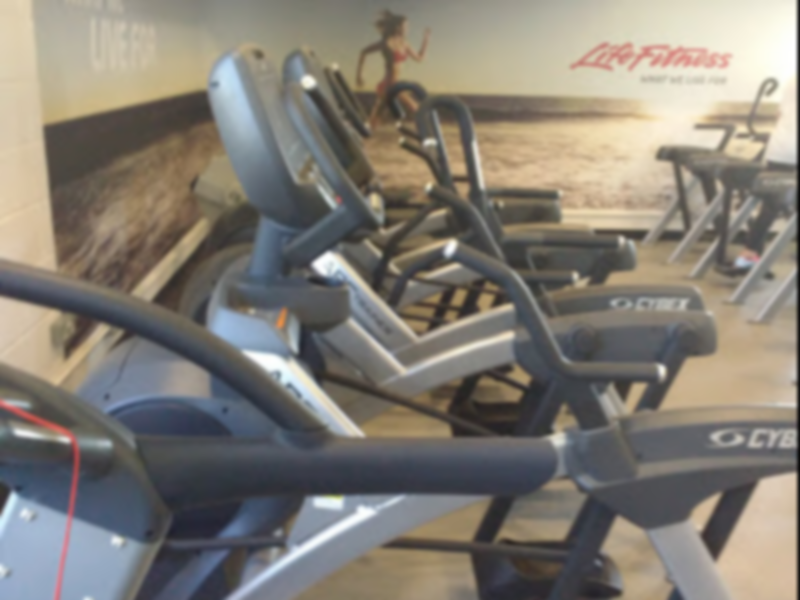 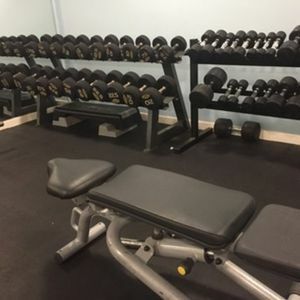 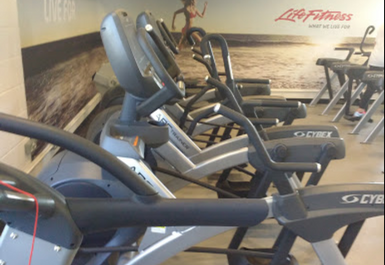 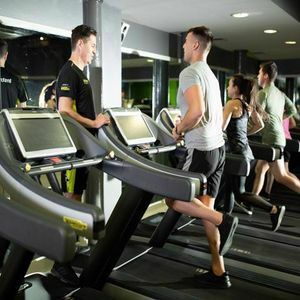 Armitage has an abundance of equipment to suit all your fitness needs whether you are training to be the next Mr Olympia or just trying to burn a few calories for summer you can be certain Armitage has something for you!